Categories: Unisex, ANNICK GOUTAL, BOUTIQUE, FOR HER, FOR HIM. 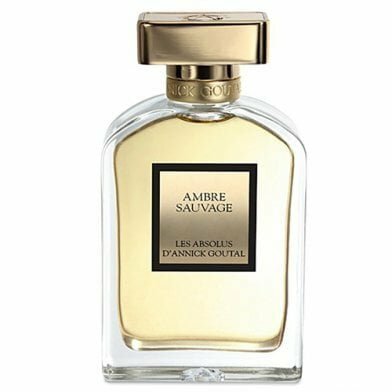 Ambre Sauvage by Annick Goutal is a Oriental Spicy fragrance for women and men. This is a new fragrance. Ambre Sauvage was launched in 2015. 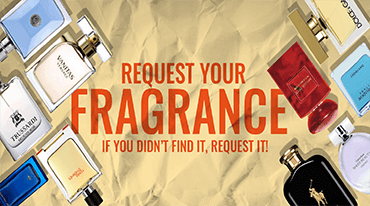 Top notes are patchouli and amber; middle notes are pink pepper and lavender; base notes are iris and vanilla absolute.